NBA China and Alibaba Group today announced an expansion of their partnership that will bring NBA content to Alibaba's platforms for the first time, along with an enhanced online shopping experience for consumers in China. An "NBA Section" will be launched across Alibaba's platforms. 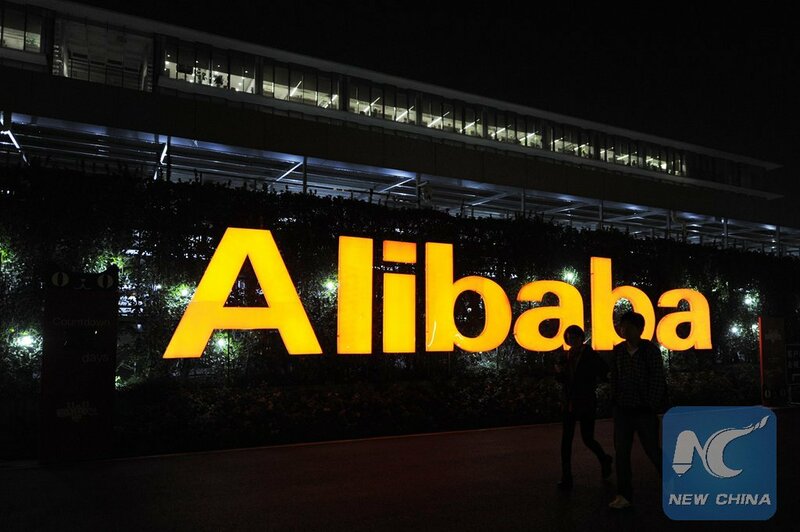 The Section will leverage Alibaba's technology and consumer insights, allowing fans in China to enjoy personalized and engaging content, in addition to shopping for NBA merchandise all in one ecosystem. NBA game highlights, original programming, and classic NBA games will be offered to nearly 700 million consumers across Alibaba's platforms, including leading B2C marketplace Tmall, social commerce destination Taobao, video-streaming platform Youku and browser and content platform UC. The original programming will cover a wide range of popular basketball and cultural topics, including game predictions, fashion, sneakers, and memorabilia. The content will be available throughout the regular season, NBA All-Star, the NBA Playoffs and The Finals, bringing the latest NBA trends and news through various interactive formats, such as short videos and livestreaming by celebrities and influencers. The NBA and Alibaba will also provide business partners with robust marketing solutions to promote their products and brands across Alibaba's platforms. "The NBA is always looking to innovate, and we are absolutely thrilled to expand our partnership with Alibaba," said NBA China CEO Derek Chang. "We share the same goal, which is to provide fans with one-of-a-kind online content consumption and shopping that leverages the latest technology. We look forward to working with Alibaba to continue to grow the game of basketball in China." Toby Xu, Vice President of Alibaba Group said: "The NBA is one of the mostpopular sports leagues in the world, with a sizable and passionate fan base in China. With this expanded partnership, we will fully leverage Alibaba's ecosystem to create a unique digital experience and bring the NBA closer to fans and consumers in China." The rich content offering is the latest collaboration between the NBA and Alibaba.The NBA Tmall flagship store was launched in 2012, offering a wide variety of NBA-licensed merchandise. The expanded partnership with the NBA is also part of Alibaba's "A100 Program," which offers companies a holistic, one-stop solution to accelerate their digital transformation through Alibaba's cross-platform ecosystem.